The idea. The starting line. Culinary diversity, internationality and innovative ideas can only be found in a few places in Europe as pronounced as they are in Berlin. 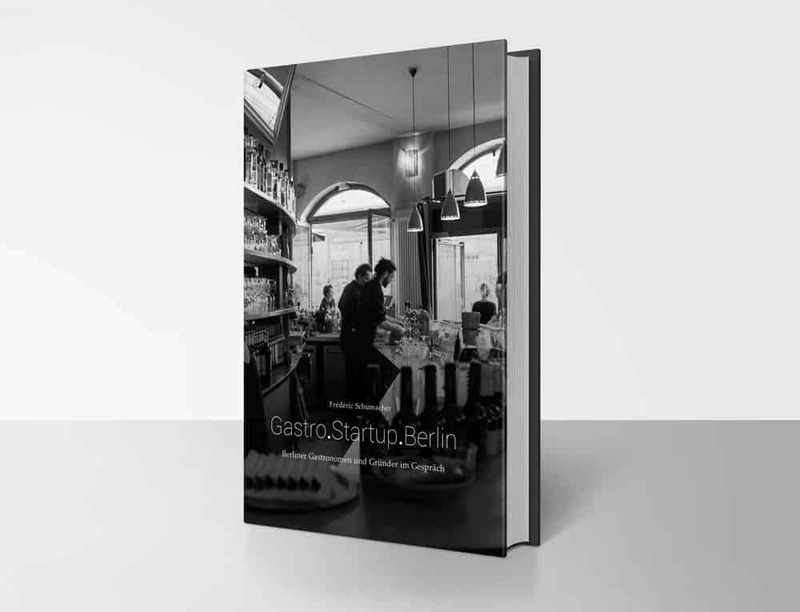 Gastronomy and startups transform the world’s view on the city. A new “ecosystem” has transformed in the food industry, that magnetically attracts talents. Young authors examined the entrepreneurial spirit of the city. 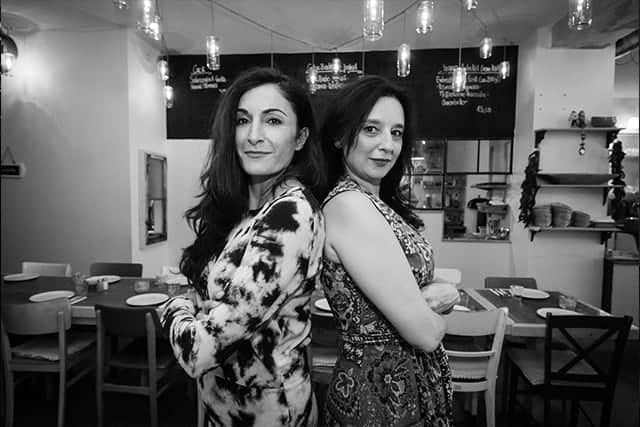 They have had many conversations and interviews with various inspiring restaurateurs, but also with startups and networkers that are part of Berlin’s food scene. 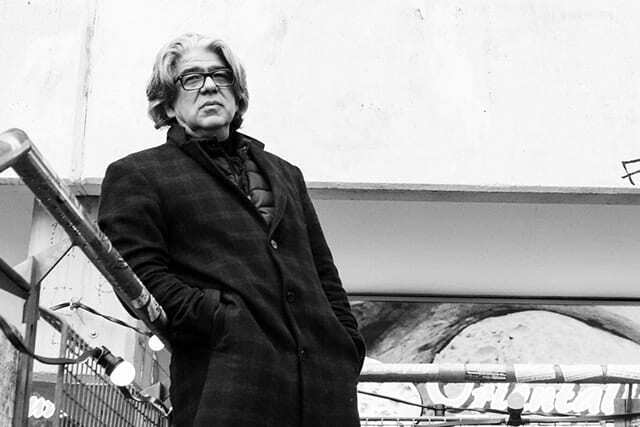 Even if there’s only a small selection of those had a chance to speak in this book – as a reader, you will learn a lot about the personal drive of people who have shaped the image of Berlin. Ercan Yaşaroğlu always has his eye on one of Berlin’s social flashpoints from inside his “Café Kotti”. Its cultural diversity is where he feels most at home. 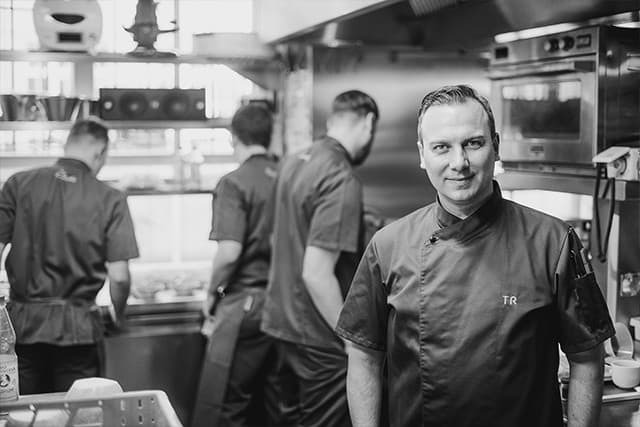 Tim Raue in conversation about personal energy, creativity, team spirit, profitability and alternatives in the gourmet restaurant business. Order at your local bookstore, at Amazon or directly here.